If you’ve ever been to Vietnam you know how much much they love there coffee and if you haven’t then you must have heard about there famous love for coffee. You can’t walk down the street without seeing at least four different shops or cafes selling various types of coffees and all manor of coffee items. The Vietnamese love their coffee from their famous egg coffee to their amazing coconut coffee (my favourite). After travelling around Vietnam and trying a variety of coffee places (at least one or two a day, we love our coffee nearly as much as they do) we found the busy city of Hanoi to be the best for coffee with Hoi An not far behind it. If you ever find yourself in Hanoi we would most certainly recommend trying the coconut coffee from Katalina’s, it is a small cafe overlooking Hoan kiem lake and was mostly full of locals. It was hands down the best coffee we had in Vietnam though it was amazing! We tried both the hot and iced coconut coffees, both of which were delicious so much so we went back every day we were there after discovering this place. 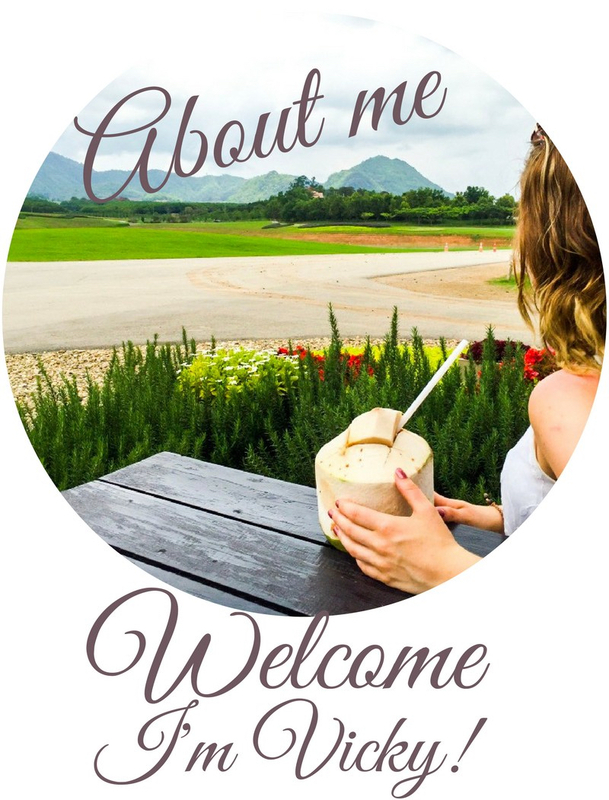 The coconut coffee’s in Vietnam are very sweet they are made with condensed milk, coconut milk and honey or syrup so if you don’t have a sweet tooth you might want to ask them to not put the honey or syrup in. You can even try make one of these beauties at home! Saying that if you are ever passing through Hoi An you cannot leave without visiting one of the many Hoi An roasterys. They serve everything from Vietnam’s famous egg coffees (we cannot recommend one these enough) to the most delicious cakes; the inside of these little roasterys do not disappoint following on from the style of the historic UNESCO old town the decor has a wonderfully calming effect, they provide comfy seats inside and out so you can enjoy your coffee as you watch the world go by. Whilst in Hoi An we must have visited one of these little gems nearly everyday. The egg coffee was divine, it was so filling, it was very similar to the Italian dessert Zabaione, you could drink it hot or cold. We also tried a couple of the other iced coffee’s and teas which are just what you’d need to cool you down on the hot humid days. Since there are so many places in Vietnam selling coffee we couldn’t resist buying some to take home with us. Whilst in Hoi An we decided to buy some of their famous Kopiluwak coffee in other words weasel poo coffee. It’s not actually weasel poo though, it’s actually partly digested coffee cherries that have been eaten and pooped out by the Asian Palm Civet since they only eat the best coffee cherries. The coffee came in grades 1, 2 or 3 with No.1 using the best richest coffee beans, each grade smelt and would taste slightly different (they didn’t serve this coffee in Hoi An, they only sold it so you couldn’t taste it before you brought it). We opted for No.2 as it wasn’t as strong or rich as No.1 but still smelt amazing. Once we got back home to England we had to try this coffee and it did not disappoint it honestly tasted as good and as rich as it smelt. It did not come cheap though but it is definitely worth picking some up if you are a coffee lover and want to give this a try. These were just three of our favourite coffee’s in Vietnam. What coffee’s did you try in Vietnam and what were they like? I was in Vietnam for about two weeks and had coffee every single day and loved it. The one that tasted the best was served on a ship in Ha Long Bay. It was absolutely the most delicious coffee I have ever tasted. I generally like my coffee with a little milk, or cream–but this one tasted fantastic black. I took a picture of the label but was unable to find it while staying there–there really wasn’t a lot of time. I spent some time in Dalat. I enjoyed it very much. Oooh we never made it to Dalat but next we will definitely have to visit and try some of the Coffee’s there! Dalat has a great vibe. I wish it had been possible to spend a bit more time there. Perhaps the future will provide that opportunity.